My flight tonight has been delayed by a bit, so I decided that I would write a blog post before I leave for the airport. The delay has given me time to do a bit more reading and to double check to make sure I have everything all ready. I had about a hundred pages left in Sanditon by Jane Austen and Another Lady and decided that it would be good to finish it now while I had the characters fresh in my mind. 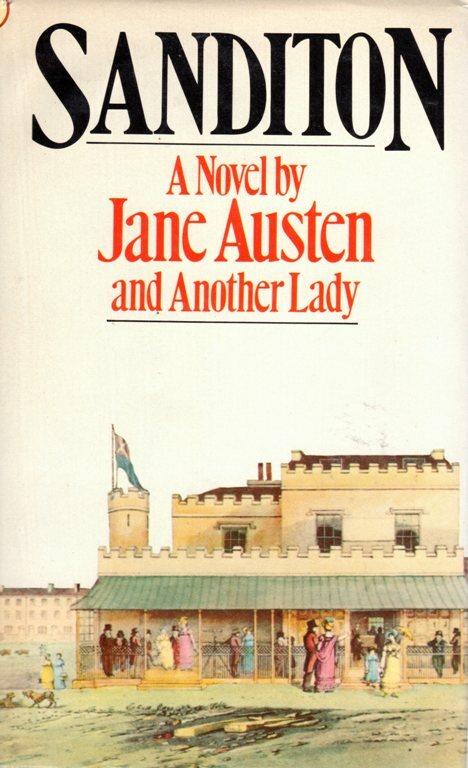 I enjoyed this novel which was left unfinished by Austen. I recently found out that it will soon be made into a PBS Masterpiece series. I wonder if it will follow this story or if they will come up with another ending. 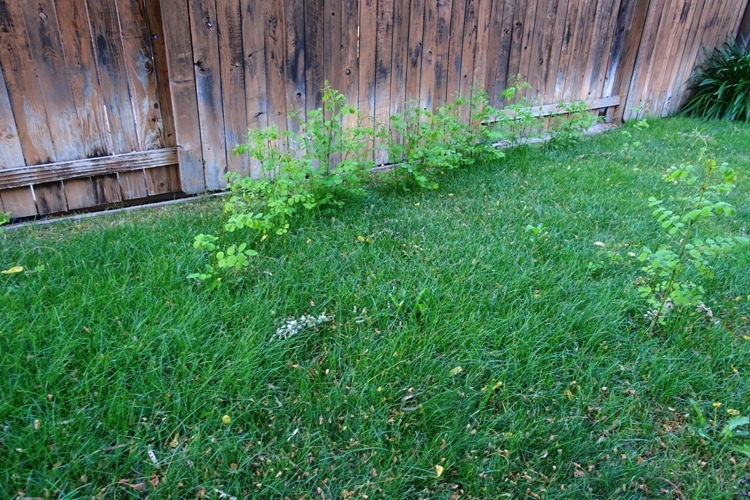 My main morning task was to get my yard mowed before it got too hot. The temperatures reach triple digits again today. I wanted to make sure that my yard does not look like the picture above when I return home from winter in Australia. 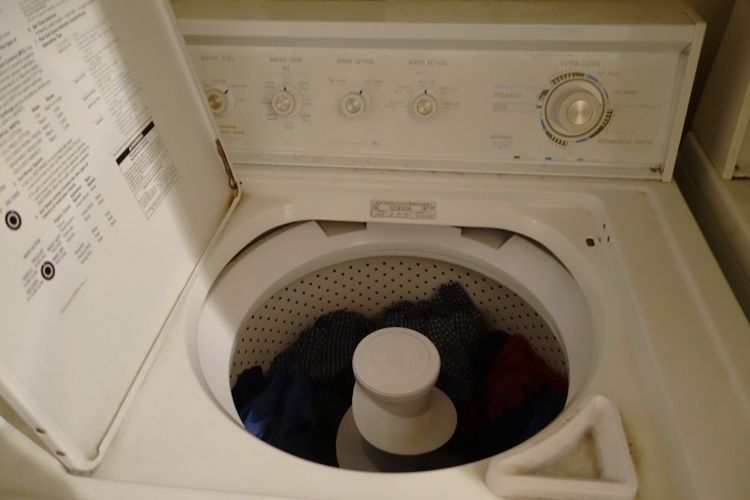 I also had to do laundry today as some of the things I needed for my trip were worn this last week. Then it was time to finish packing. The bags are now waiting by the door to the garage. I thought about finishing up my lunch book, but decided that since it is non-fiction and not telling a story that I could easily pick up where I left off. 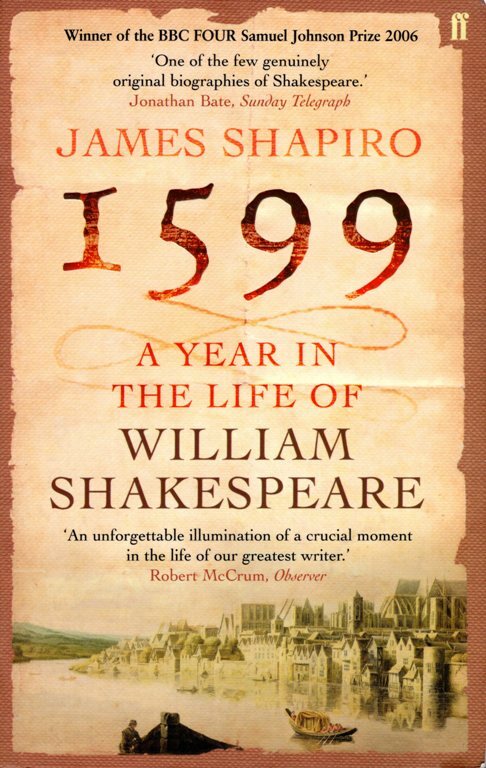 A Year in the Life of William Shakespeare: 1599 will just have to wait. Now to take a shower so that I am fresh before I start my long journey that will end on Sunday morning. Then it is off to the airport with a brief stop at the office to pick up a couple items that I forgot yesterday. Luckily the office is just a couple blocks off the route to the airport. This entry was posted in Australia, Books, Travel, Yard Work and tagged 1599, Flight Delay, Forgetting, history, Jane Austen, Sanditon, William Shakespeare. Bookmark the permalink.